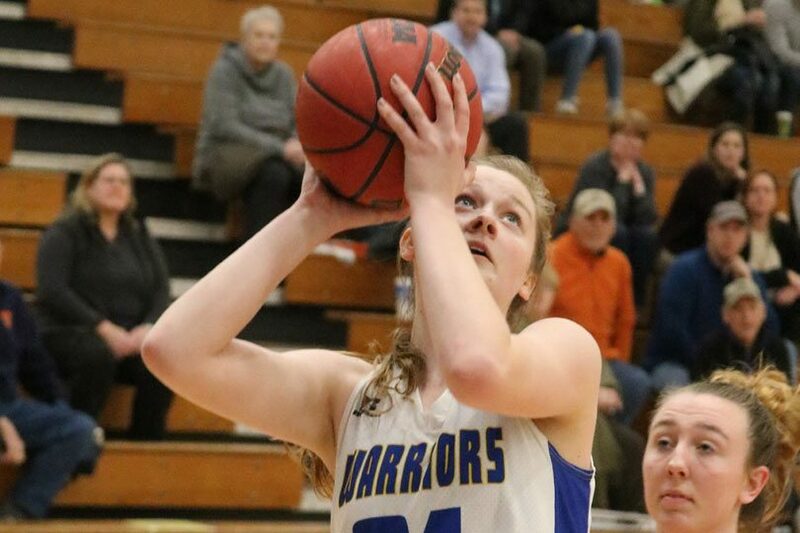 Sydney Sherman is already a terror underneath, but if Sherman is going to start knocking down open 3-pointers, solving how to defend a Western Albemarle’s girls basketball squad that’s already unbeaten in Jefferson District play will get a little more complicated. The Warriors (19-2) beat Albemarle 51-33 Friday night, moving to 13-0 on the year in the Jefferson after clinching the regular season district championship Thursday night with a road win over Powhatan. They’ve also clinched a home game in the Region 3C playoffs, where Spotswood is the likely No. 1 seed. Sherman scored 17 points in the win including two first half 3-pointers that helped open up a 22-11 lead by halftime. Western then kept Albemarle at arm’s length in the fourth with some solid free throw shooting, knocking down six of nine attempts at the line. 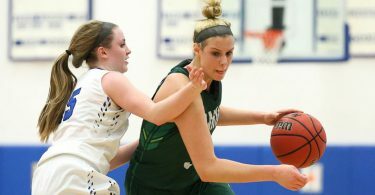 Point guard Elisabeth Coffman dished out six assists with just a single turnover and grabbed four boards while Caity Driver scored nine points and snagged nine boards. Annie Meenan chipped in nine points. With the Warriors playing their trademark stifling defense, that was more than enough offense for Western to maintain its unblemished mark in the district with just one game left to go. Albemarle got 11 points from Julie Rademacher, but couldn’t find enough offensive rhythm to claw back into the game after scoring just three first quarter points. 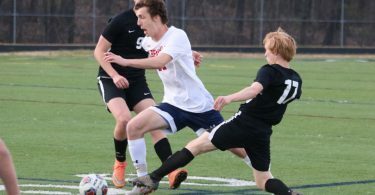 The Warriors will close out the regular season Tuesday against Fluvanna County at home while Albemarle travels to take on Orange County Monday before a road trip to Louisa on Tuesday.